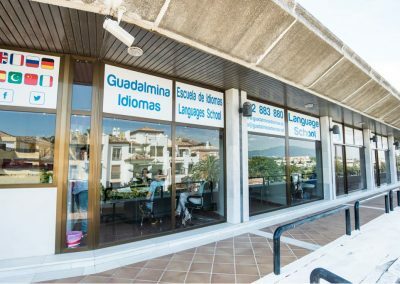 In the language school there are seven fully equipped, spacious classrooms and the atmosphere is both friendly and professional. 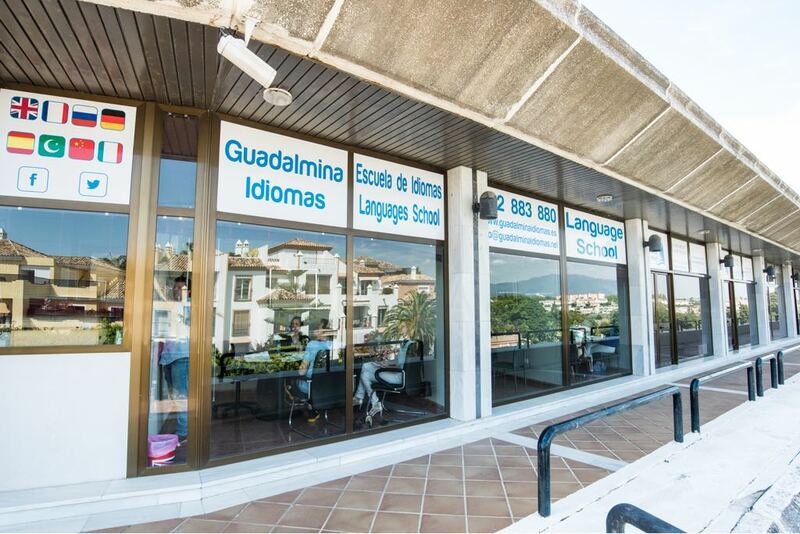 The school is located in the Commercial Centre in Guadalmina, not far from Guadalmina Golf club and only 5 minutes from the beach. Guadalmina enjoys a prime central location; within a fifteen minute drive to the east lie San Pedro with its upgraded beachside promenade, Puerto Banus, famous for its shopping and nightlife and Marbella, the destination for those wishing to relax and spend time at the beach. Fifteen minutes to the west lies the small fishing town of Estepona with its recently upgraded historic town centre. Guadalmina is surrounded by some of the best golf courses on the Costa del Sol. 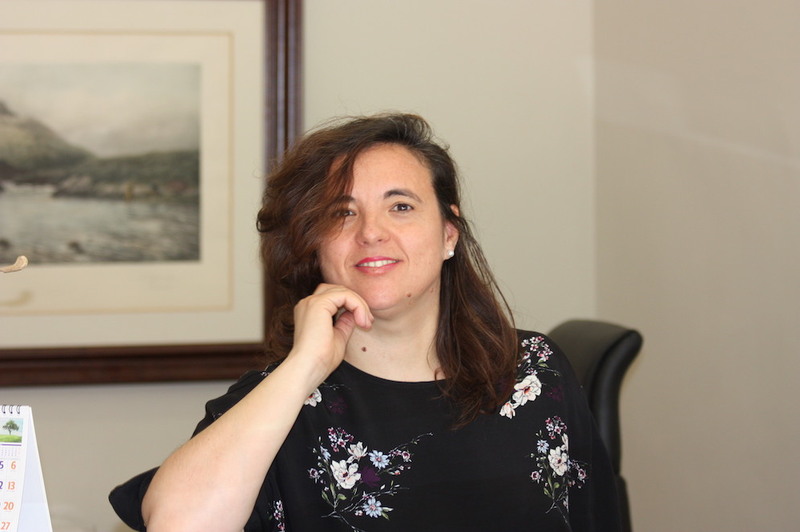 I have a degree in Law and a diploma in business studies from the University of Comillas (ICADE) and I have been practising law in Marbella since 2011. 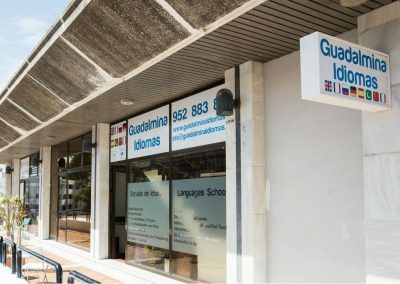 In October 2012, we founded Guadalmina Idiomas with the idea of creating a language school to introduce and teach, not only the wonderful Castilian language but all that goes with it – the extensive culture, the geographical variety, the extraordinary gastronomy and the ancient deep seated traditions of Spain. 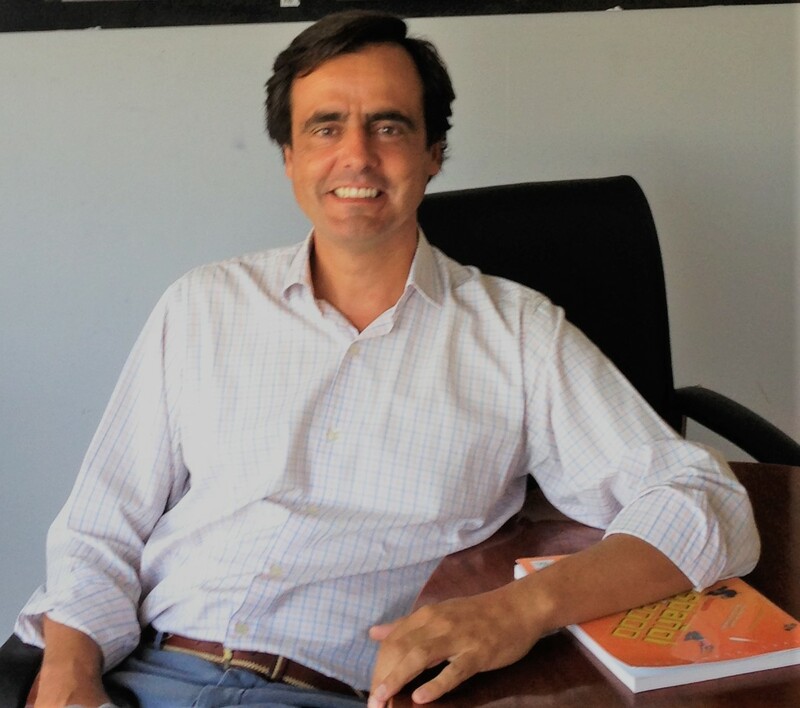 The project, together with a great team of professionals in love with their work, is to instill this teaching with the methodology of the Cervantes Institute, recognized throughout the world, creating a cheerful and familiar environment, essential components for progress in teaching. Finally, we love to combine our work with the fantastic natural resources of our Costa del Sol and sports and together with our students we organize different events which we are sure you will enjoy. 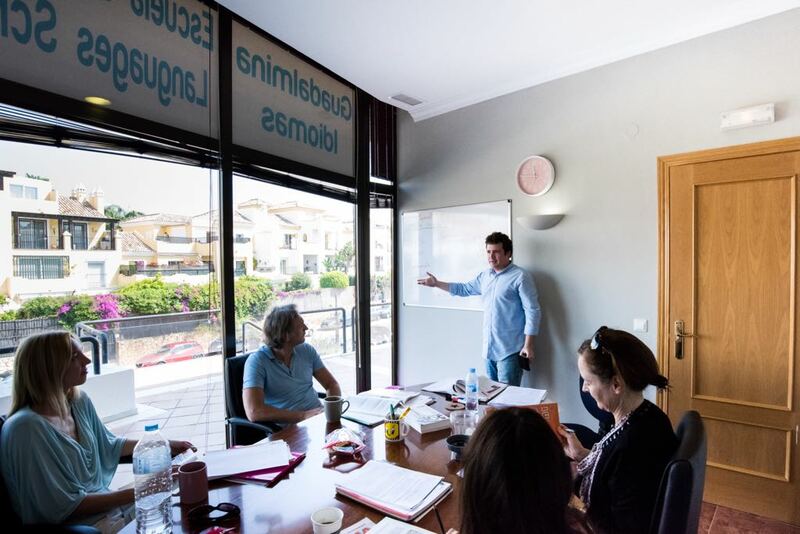 All of our teachers are qualified, native speakers with a wide range of teaching experience thus enabling them to teach students of all levels and ages. 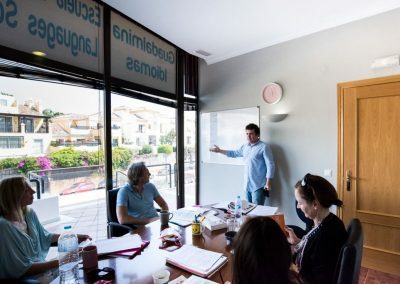 In our language school, the teachers use modern and dynamic teaching methods, using modern technology to create real and simulated learning experiences. 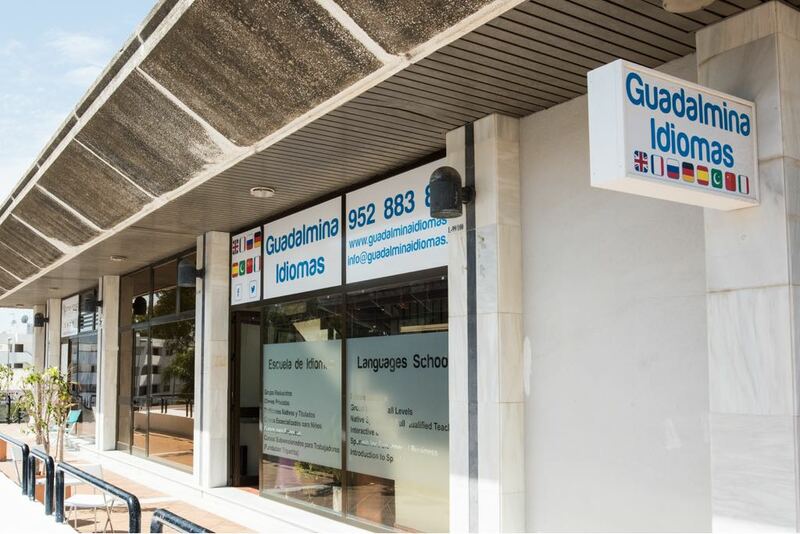 Classes are programmed and planned to ensure that students progress at a steady pace and the teachers monitor the students progress, advising individual students how to imrove their language levels. once your course has finished, we like to keep in contact with you via skype or other social media platforms. Hi! I’m 28 years old and I have a BA in Spanish specialising in teaching Spanish as a Foreign Language and a Masters in Language teaching. I’ve been teaching Spanish to foreigners for 6 years. 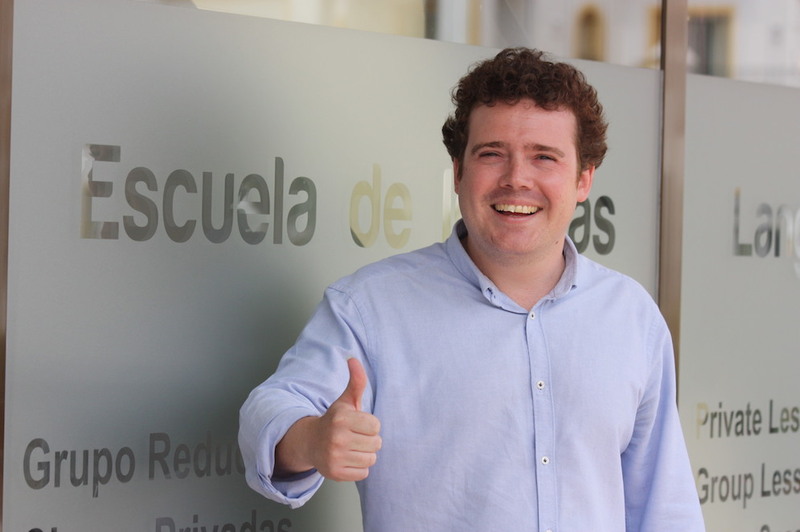 I love being a teacher and have taught in many different schools both in Spain and in other European countries. I am passionate about what I do. It’s fantastic being able to communicate students from all over the world and to learn about other cultures. My hobbies are literature, flamenco (I play the guitar), food, I love cooking, going to the cinema and to the theatre and everything related to culture and the arts. I also play alot of sport. 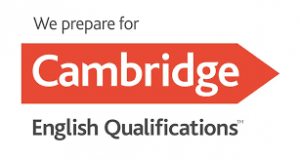 I have a BA in English and have done many courses on teaching Spanish as a Foreign Language. 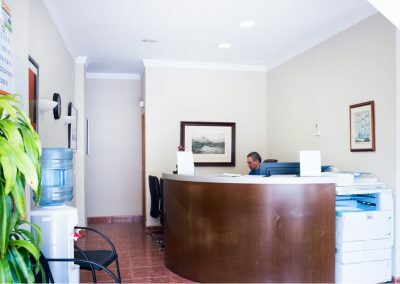 I have taught all levels of the Diploma in Spanish as a Foreign Language cours and have been involved in preparing the official DELE examination papers for 15 years. My hobbies are reading and sports. I am a qualified primary school teacher and educational psychologist. 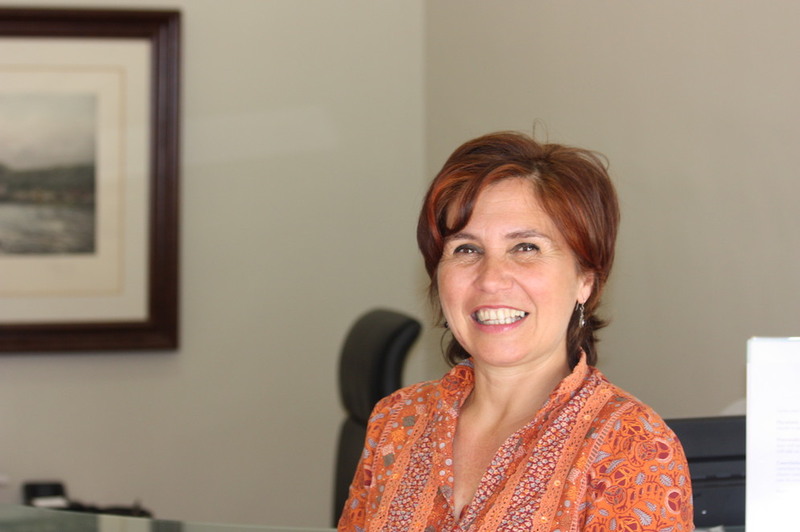 After a long career in other sectors, I specialised as a teacher of Spanish as a Foreign Language. For three years now, I have been working a with various academies and businesses in a self employed capacity. I enjoy the day to day challenges of the job; students of different ages levels and nationalities. I have always been a keen sportsman and my hobbies are linked to the sunny weather we enjoy here on the Costa Del Sol all year round.I love kayaking and paddle surfing around Marbella or just simply spending the day with my family in the sun. Although I was born in Jerez, I have always lived in Madrid. I am a lawyer with a degree in law from the University of Alcala de Henares. I worked in the business sector, specifically in the wine industry. For the past 6 years I have been working in the passionate world of teaching. There are many positive aspects of my day to day life, but for me the highlight is getting to know people from other cultures who want to learn more about Spain, its customs and traditions, its geography and its gastronomy and all of this under the wonderful Spanish sun. I love joining students in extra curricular activities for example a game of golf. 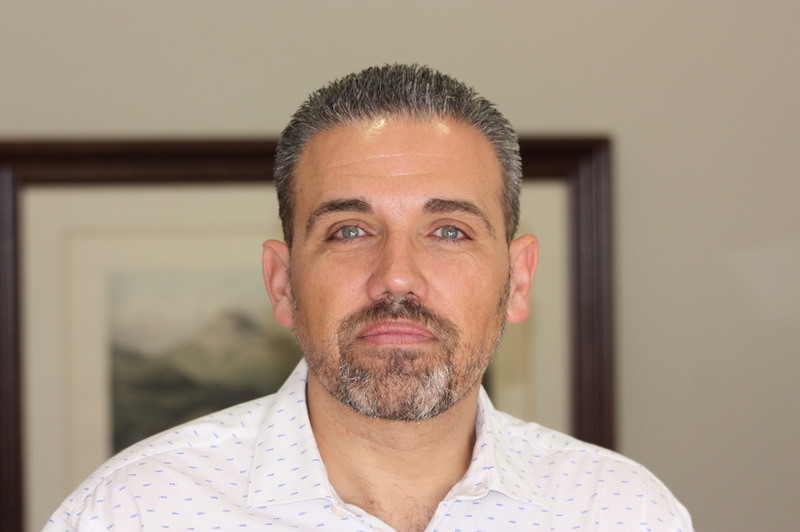 I have a BA in Spanish and German and over 20 years teaching experience across Europe. For the last 10 years I have specilaised in preparing teenagers and adults of all levels for DELE exams. I love studying, literature, art, history and psychology. I am passionate about communicating with other and teaching people how to do so. I enjoy any kind of outdoor activity from a good walk to a picnic.I also enjoy cinema, theatre and cooking for family and friends. 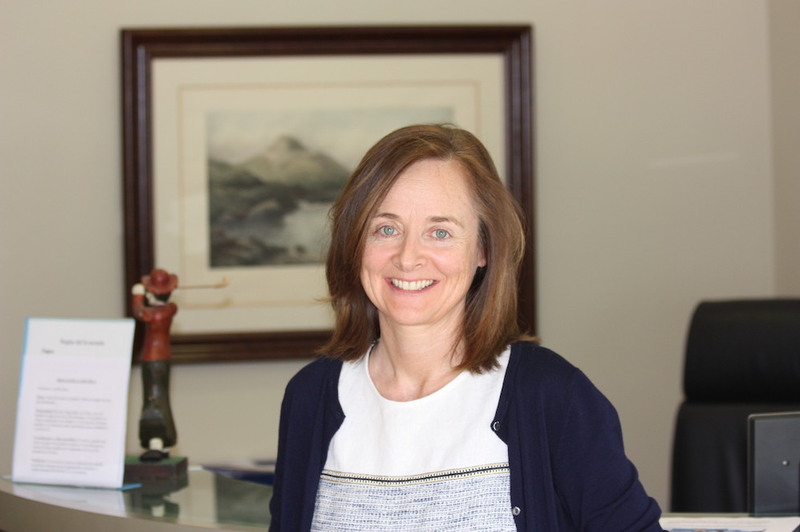 An Irish national, I am a native English speaker with a degree in Translating and Interpreting. 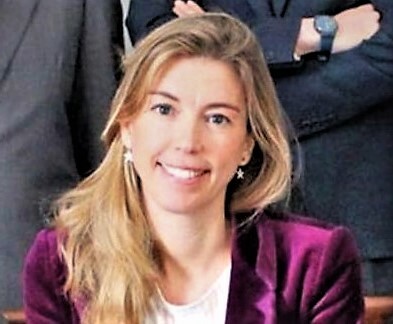 I am also a qualified teacher and have completed my CELTA training.I have always had a passion for languages and have 12 years language teaching experience in both Ireland and Spain. Outside the classroom I am an avid hurling and gaelic football fan and also enjoy outdoor activities, reading, music and travelling.